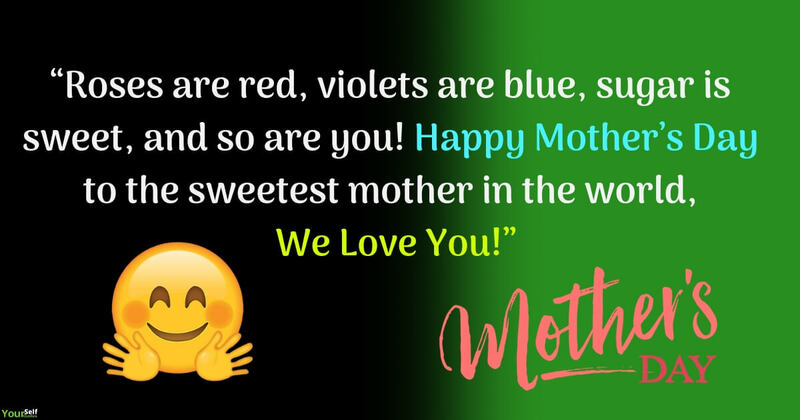 Want to dedicate a lovely message to your loving and caring mother? 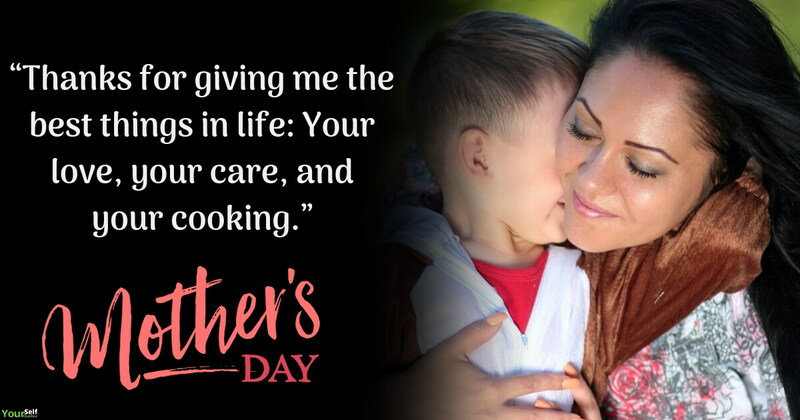 Then have a look out at the most beautiful quotes to be dedicated to your lovely mother on the Special Occasion of Mother’s Day. “Mother” a lovely creation of God. As God cannot be present everywhere with everyone, God appeared for us in the form of MOTHER. Yes, Mother is a form of the pure soul full of purity & love which she showers upon her kids. Mother is the ultimate presence of God on earth, with whom we can share our all joys & sorrows. Whatever the situation may be the only person who can understand you and will support you is your Mother. To us, Mother is our first friend, our guide, our supporter, our mentor, our first teacher, our whole universe. No matter how much trouble you give, how much problems your create or how much wrong you do, a mother is the only person who will scold you at the first but then love you and guide you to walk on the right path. In a case in life you come across any hurdle she is the one who will show you the right direction and solve all your problems. In short, MOTHER is the masterpiece of God, under whose caring shed we grow and live without any fear, because we know she is always there to protect us. She is a lovely gift we need to treasure for our whole life. 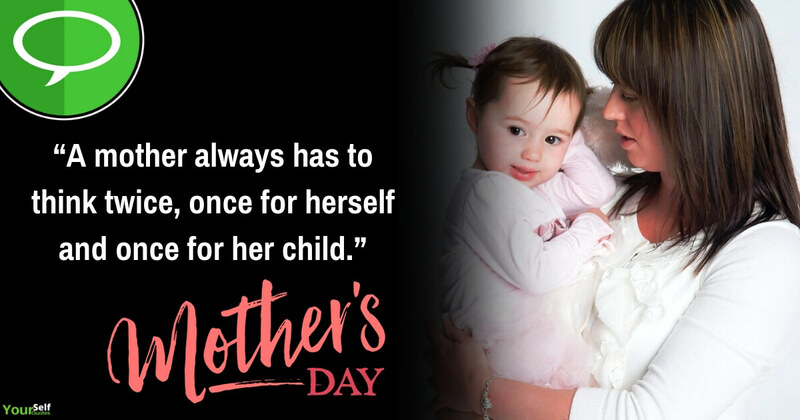 Mother’s Day is celebrated on the second Sunday of May every year. This year it falls on the 12th of May, 2019. 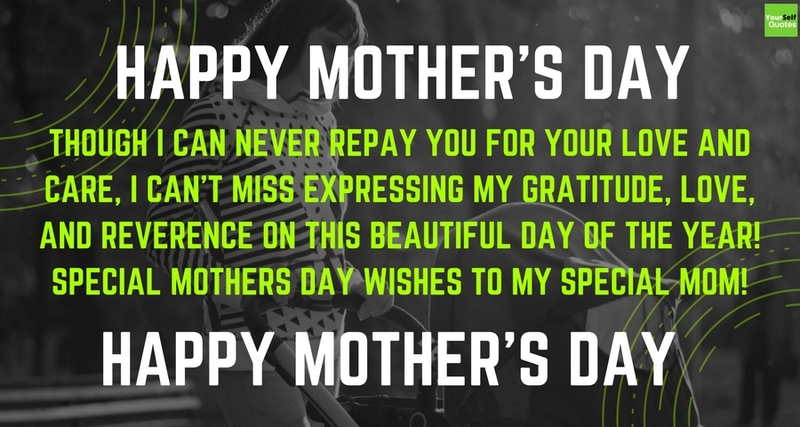 This day gives you the awesome opportunity to thank your mom for all that she has done for you over the years. The pain she bearded at the time of your birth, the care the holds for you since your birth, the love she showers on you, and now it’s your time to show your love and concern for her on this day. 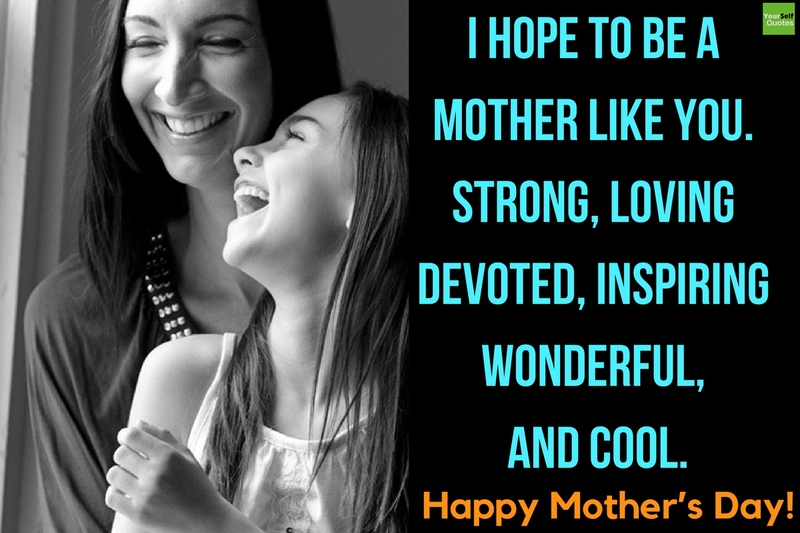 Mother’s Day Quotes & Wishes to be dedicated to your Lovely Mother. 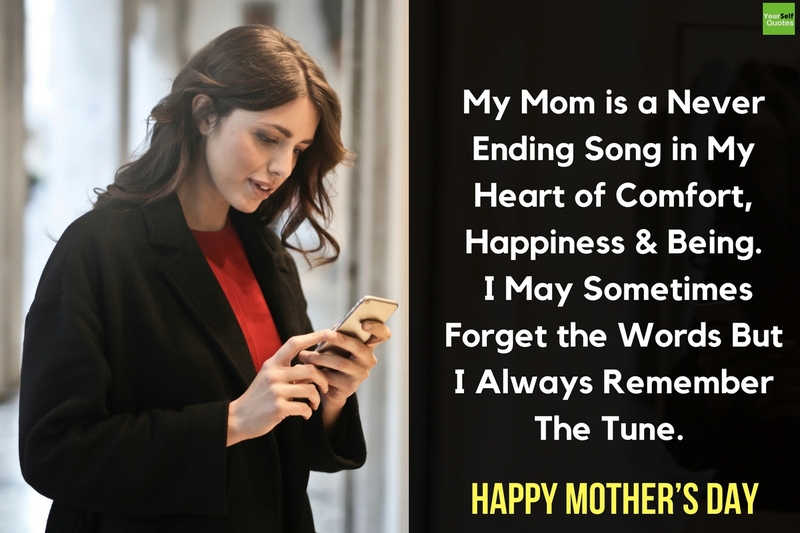 So on this 2019 Mother’s Day send out the most Beautiful Mother’s Day Wishes to your loving & caring mother. 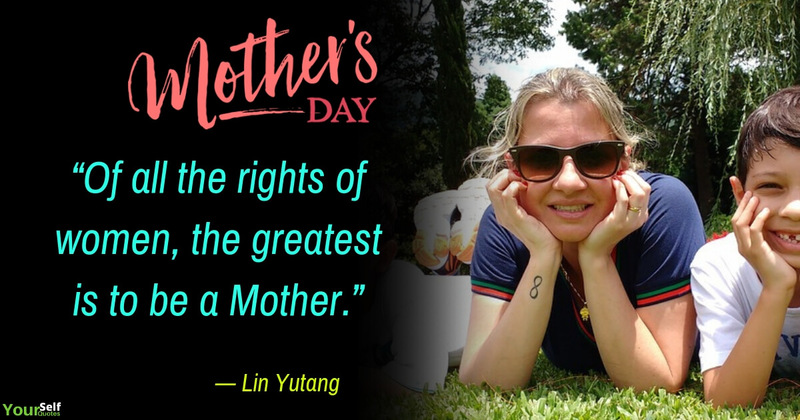 “Wishing you all the Love, Health, and Happiness that you so deserve.” Happy Mother’s Day to all the mothers of the world! 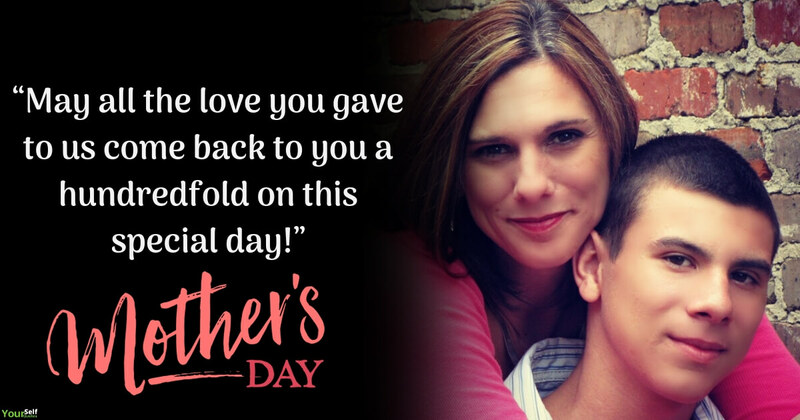 “May all the love you gave to us come back to you a hundredfold on this special day!” ― Happy Mother’s Day! “Thank You” “Seems very small to say when I think about all the sacrifices you have made for me.” I Love You Dearest Mommy. Happy Mother Day to You. “To the World, You are a Mother, but to Your Family, You are the World.” ― Happy Mother’s Day! 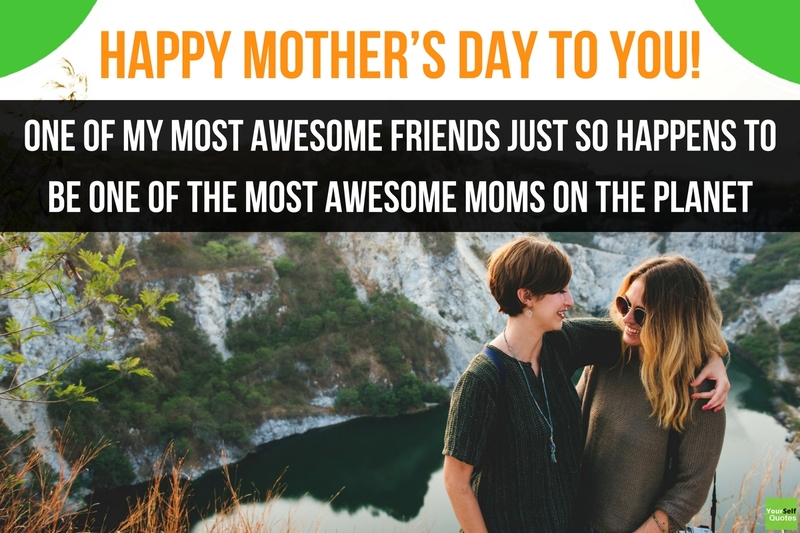 “One of my most awesome friends just so happens to be one of the most awesome moms on the planet!” Happy Mother’s Day To You! “I like the way you smile, I adore the way you care, and I love your every single step as what you are!” ― Happy Mother’s Day! “I hope to be a mother like you. 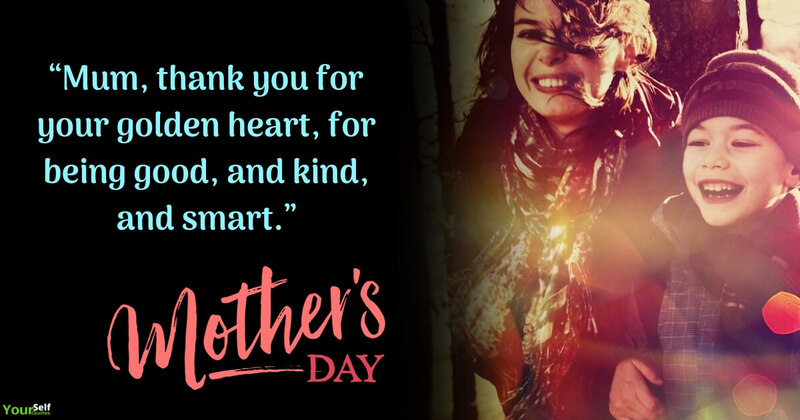 Strong, loving devoted, inspiring wonderful, and cool.” ― Happy Mother’s Day! 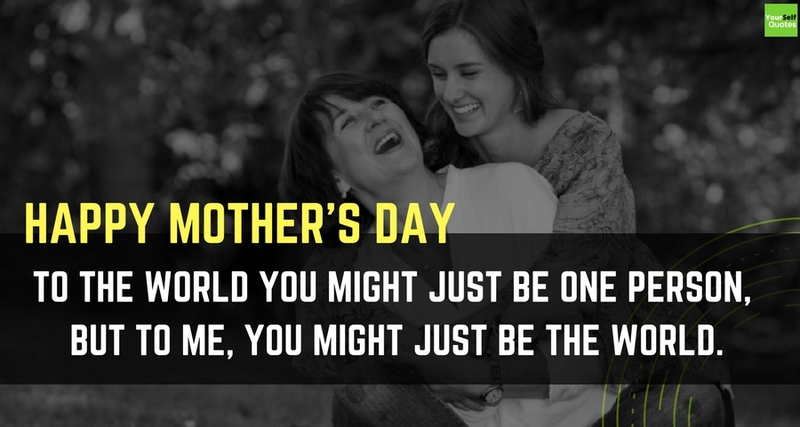 “To the world, you might just be one person, but to me, you might just be the world.” ― Happy Mother’s Day! “No Matter what your age is, You always need your mom.” ― Happy Mother’s Day! “My mother is so sweet she is gentle and kind and works by using her mind my mother is charming.” ― Happy Mother’s Day! “Mama was my greatest teacher, A teacher of compassion, Love, and fearlessness. if love is sweet as a flower, Then my mother is that sweet flower of love.” ― Happy Mother’s Day! “Mom, I can’t begin to thank you for all the things you have done for me. You have supported and encouraged me throughout my entire life.” Happy Mother’s Day! 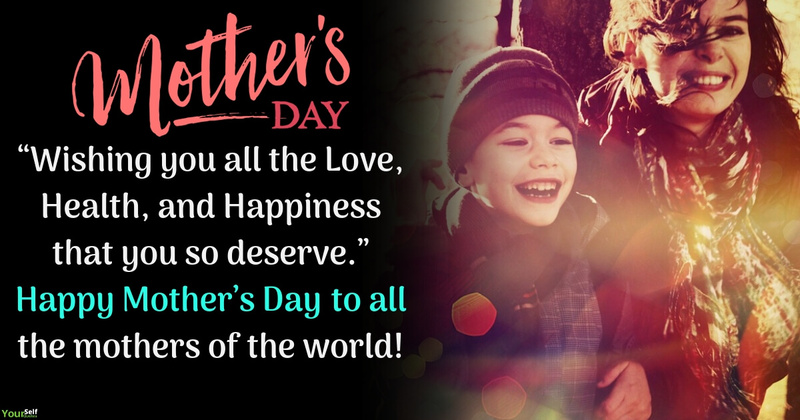 “You are the greatest gift from the heavens mother, filled with love and care for all your children and the entire family.” ― Happy Mother’s Day! “My mom is a never-ending song in my heart of comfort, happiness, and being. I may sometimes forget the words but I always remember the tune.” ― Happy Mother’s Day! “My mother was the most beautiful woman I ever saw. All I am I owe to my mother. 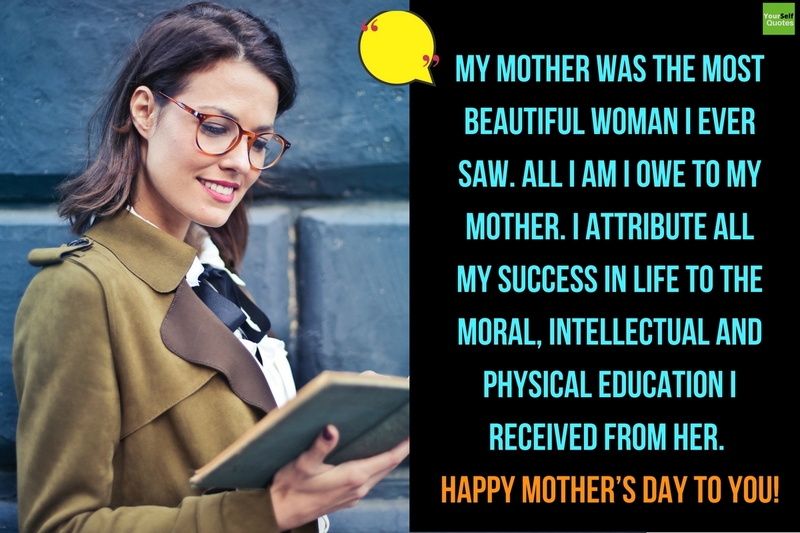 I attribute all my success in life to the moral, intellectual and physical education I received from her.” ― Happy Mother’s Day! “In my whole life, I haven’t met a lady as elegant, beautiful and lovely as you. I love lots mommy.” Wish you a very Happy Mother’s Day. “My sweetest, kindest and dearest mom, be always happy and always fun!” ― Happy Mother’s Day! “May your Mother’s Day be filled with as much happiness as you brought to my childhood.” ― Happy Mother’s Day! Mother’s day is a great day to showcase our love towards our lovely mom. 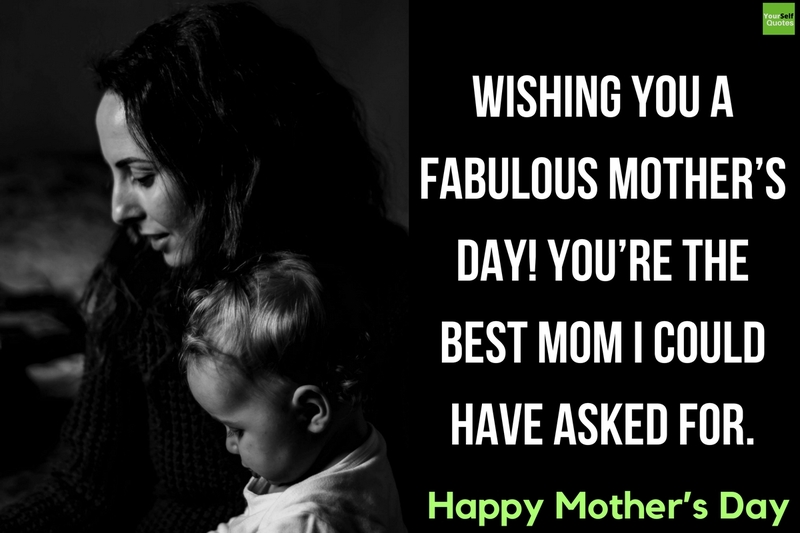 Here we share with you heartfelt Mother’s day quotes to be shared out with your sweet mother. 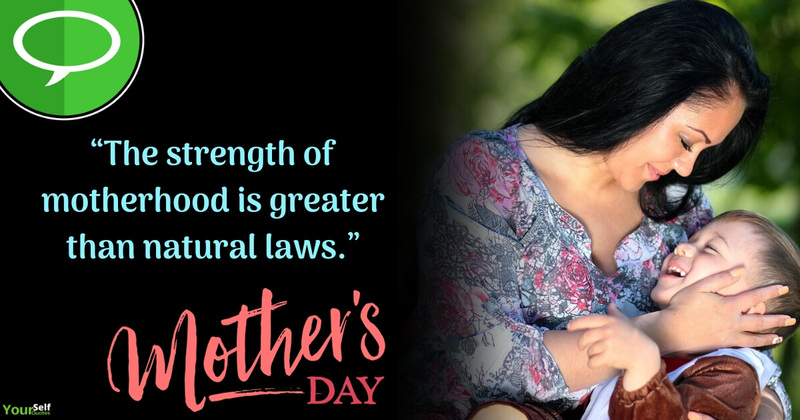 This special day is the day when you have a chance to do something for your god because your mother is your god and we are lucky that we have one God whom we can see and do something for her. 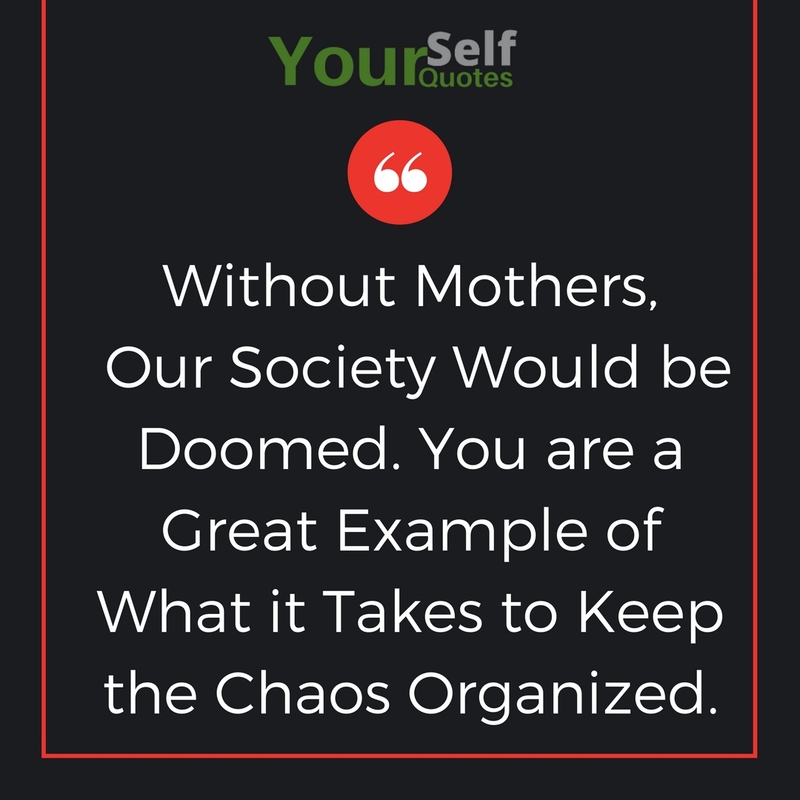 Happy Mother’s Day Quotes, We know that whatever we do for her is less in front of her efforts and love in our lives but if we have a chance than why not we should celebrate this mother’s day with some efforts. 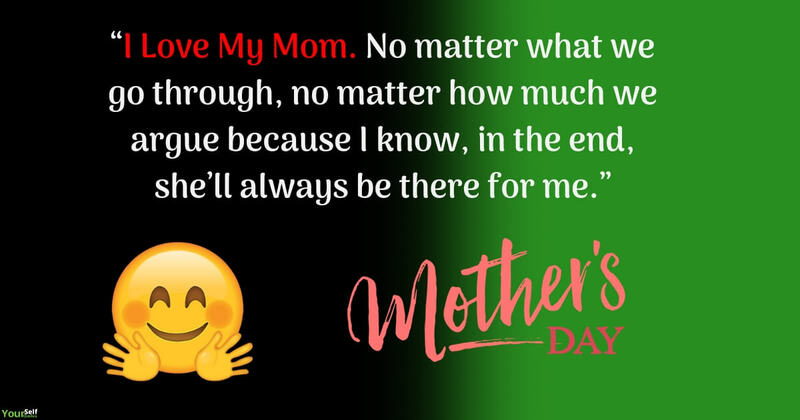 Here on this website, we are sharing with you various awesome gifts ideas, Best Mothers Day Quotes. 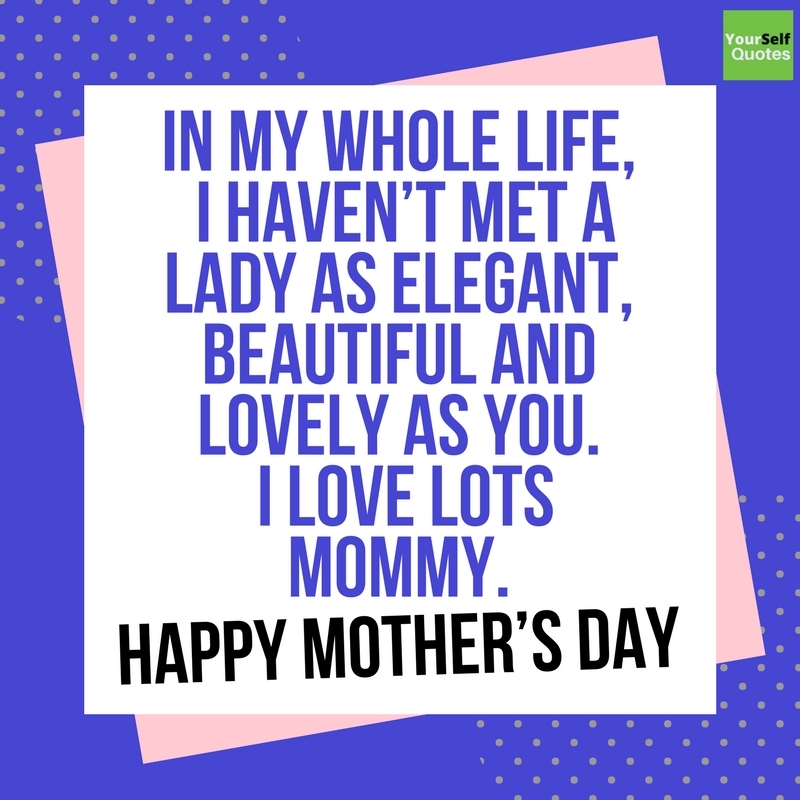 so you can use our stuff for lovely mothers and make her smile on this Mother’s Day 2019. “Though I can never repay you for your love and care, I can’t miss expressing my gratitude, love, and reverence on this beautiful day of the year!” Special Mothers Day Wishes to my Special Mom! “Dearest Mom, you have always been the biggest source of energy in my life. You showed me what tremendous strength a woman holds inside her delicate heart!” Loving Mothers Day Wishes to You! “You taught me everything and for this, I will always be grateful. Now it’s time for me to tell you how much I love you!” Happy Mother’s Day! “There is a saying that Mother can replace anyone, but no one can replace Mother. 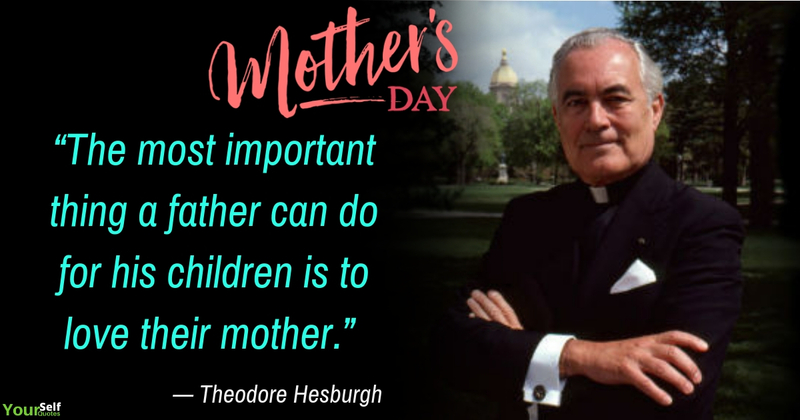 This is not only a saying, but this is also the absolute truth!” Happy Mother’s Day! 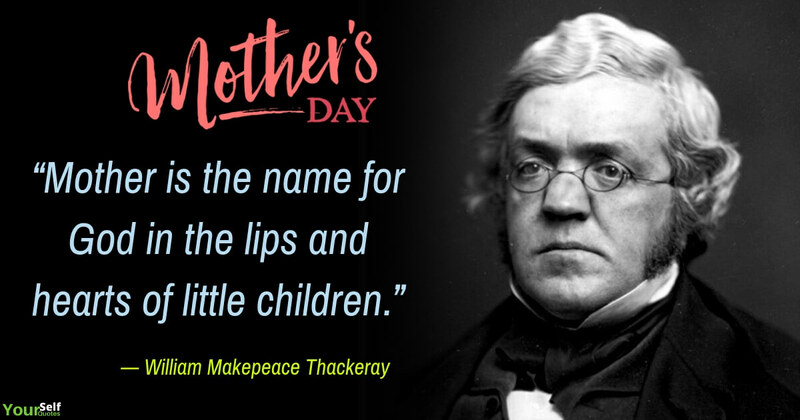 First of all, we would like to wish you a very Happy Mother’s Day 2019. We all know the importance of our mothers because mothers are our god even you can say she is the real God whom we can see live in front of us. Happy Mother’s Day 2019, I love you I hope you have fun. I love you so much. you are the best.you are the music in me. thank-you for being there for me I love you. happy mother’s day mother. Did you know you are everything to me, princess, king, mom, mother, brother, sister, you are everything to me? I love my mother yes I do, for she is the one that has been there too! I love my mother yes I do. For if I had no mother like the one I do, I would be lonely, clueless, as well as you. I love my mother yes I do for she is the one that taught me too. Hi Mom, You will never know how special you are to me. You have taught me to be a mom. Over the years, I watched you and today I walk in the footsteps of you to be a good example to my daughter and a leading role model mom just like you. – I love you mom with all my heart. Mom, I love you! Thanks for everything you have given me, or will give me. You will never know how much I love you You will never know how special you are to me. You have taught me to be a mom. Over the years I watched you and today I walk in the footsteps of you to be a good example to my daughter and a leading role model mom just like you. I love you mom with all my heart. 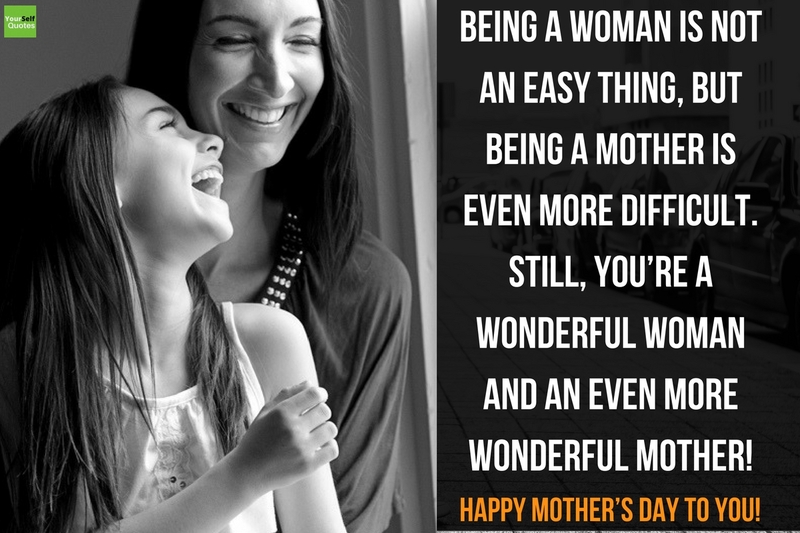 “Being a woman is not an easy thing, but being a Mother is even more difficult. Still, you’re a wonderful woman and an even more wonderful Mother!” ― Happy Mother’s Day! “My words will never be sufficient to thank you for all your love, support and endless understanding you have shown throughout all these years!” ― Happy Mother’s Day! 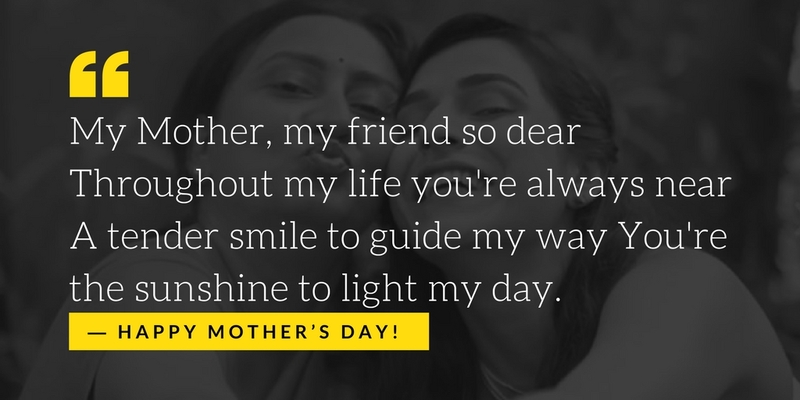 “My Mother, my friend so dear Throughout my life you’re always near A tender smile to guide my way You’re the sunshine to light my day.” Happy Mother’s Day! “I love you a lot and always will. We know that you’ll always love us too, you’ll always care for us, no matter what the age. Just know no matter what you do, no one will be able to replace you. Jaina.” ― Happy Mother’s Day! “Smiles of happy sunshine, Arms of everlasting love, Touch of sweet roses, There is magic in the air Whenever you’re there, Mother, everything to you I owe, May all pleasures of life come your way.” Happy Mother’s Day! “As a mom, as a mother-in-law, as a grandma. 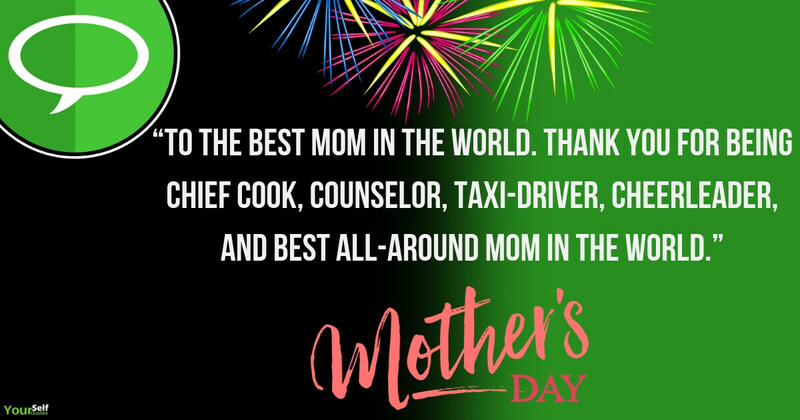 you’re the best, and we feel so blessed to have you!” ― Happy Mother’s Day! “A mother’s love for her child is like nothing else in the world. 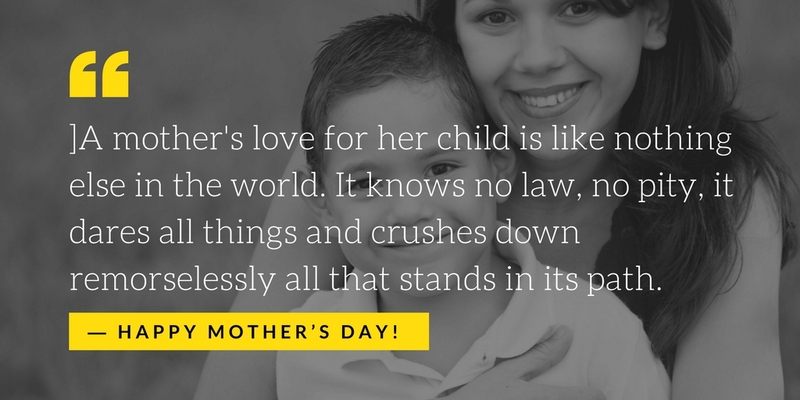 It knows no law, no pity, it dares all things and crushes down remorselessly all that stands in its path.” ― Happy Mother’s Day! Mother is the name of God in the lips and hearts of children. She is our best critic and our favorite supporter and the one who fights for our rights in all situations. There is no rest and peace in this whole world as you will get in the lap of your mother. No path no day will be as beautiful as the time you spend with her. So create out the best memories with this loving creation of God. 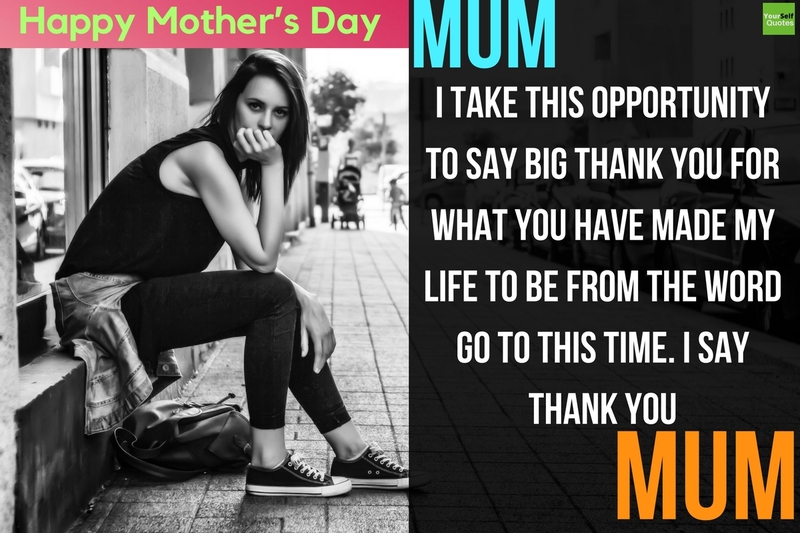 Show and share your feelings and gratitude towards her on this special occasion of Mother’s Day 2019. Let her know how much you care and love for her. 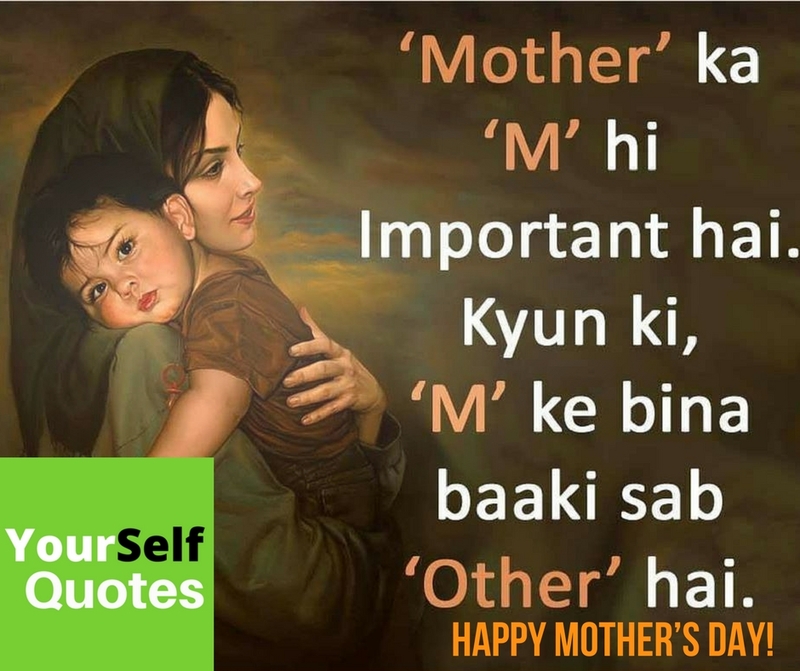 Send out the lovely beautiful quotes to be dedicated to your lovely mother only from Yourself Quotes. Don’t forget to share them with your friends on Social Media like Facebook, Twitter, WhatsApp etc. 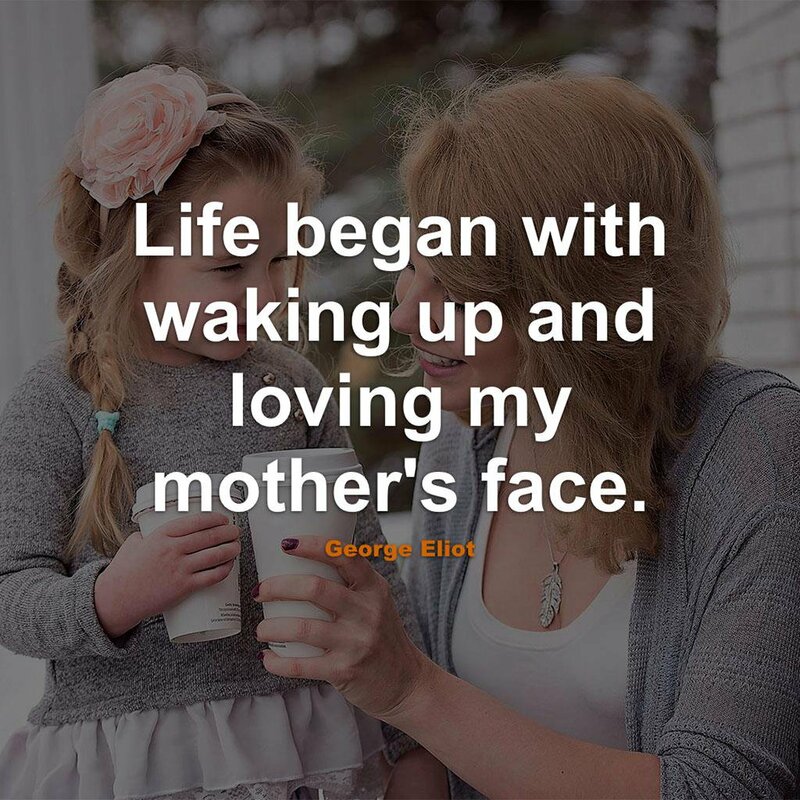 wow its amazing post and amazing mothers day quotes. 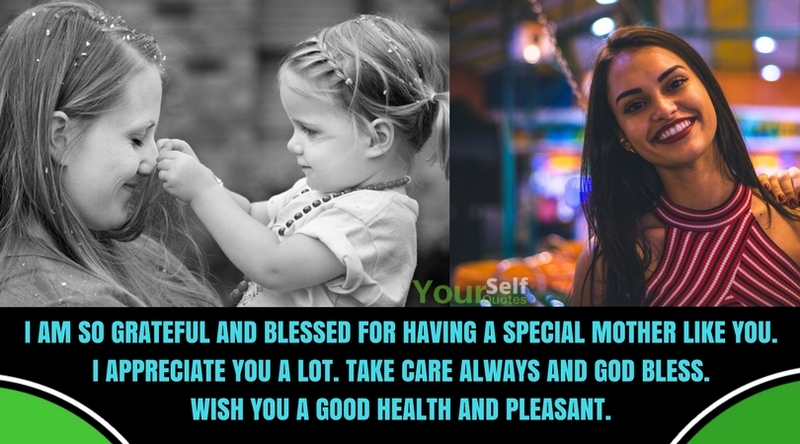 nice collection of mothers day wishes quotes. Keep sharing.